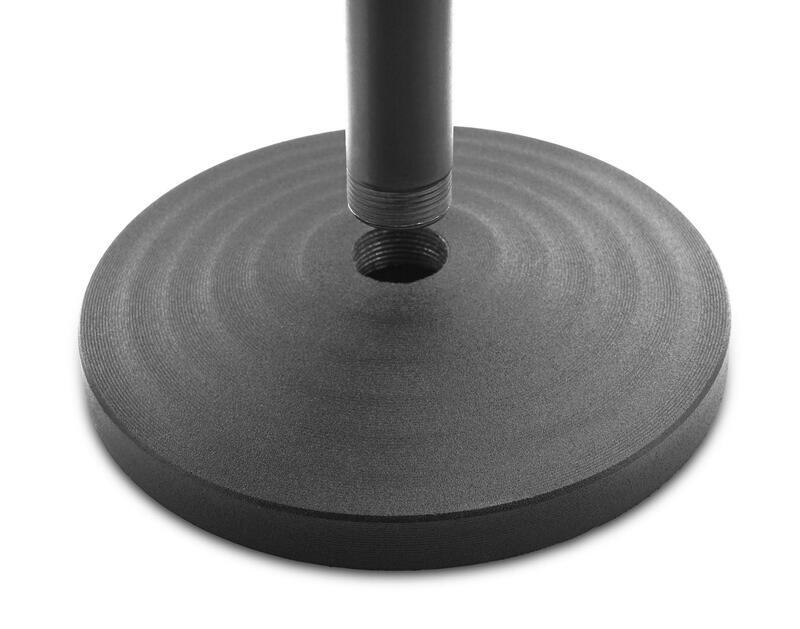 Height adjustable table stand and flexible pop killer in a set! 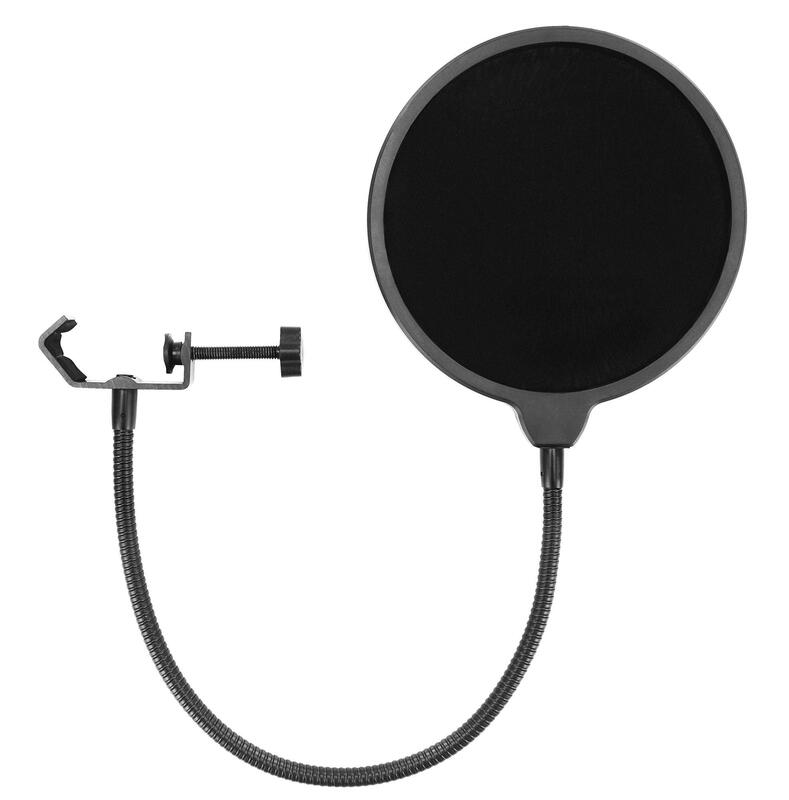 The Pop filter from McGrey significantly reduces pop and hissing sounds, thus improving the vocal quality and intelligibility of your recordings. 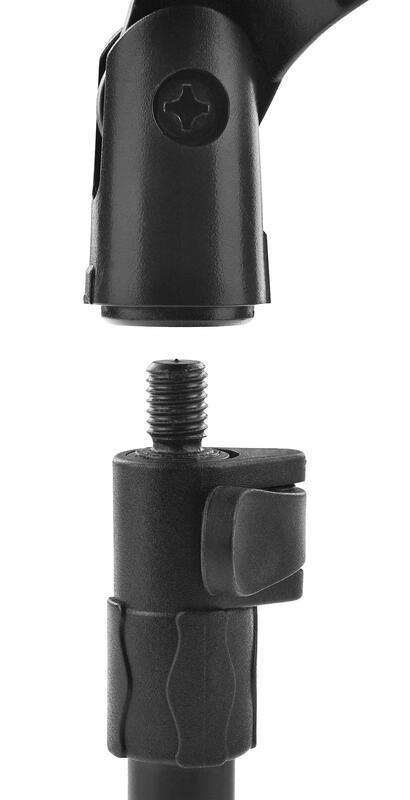 The PK-20 is easily clamped to the microphone stand and with the flexible gooseneck, the microphone is positioned. 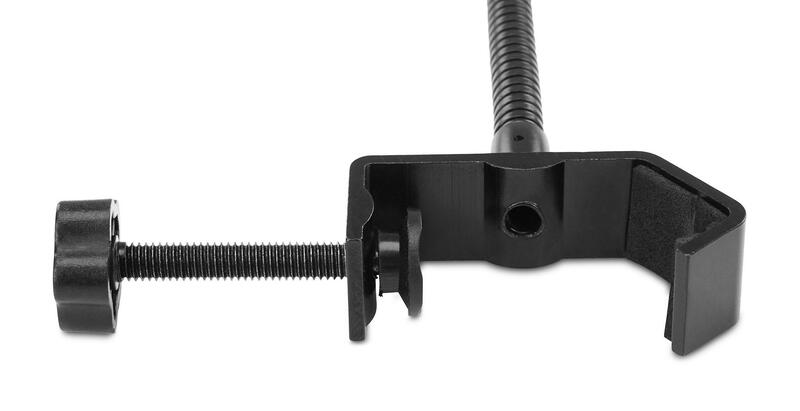 The foam rubber insert in the clamp prevents unsightly scratches on the microphone stand. 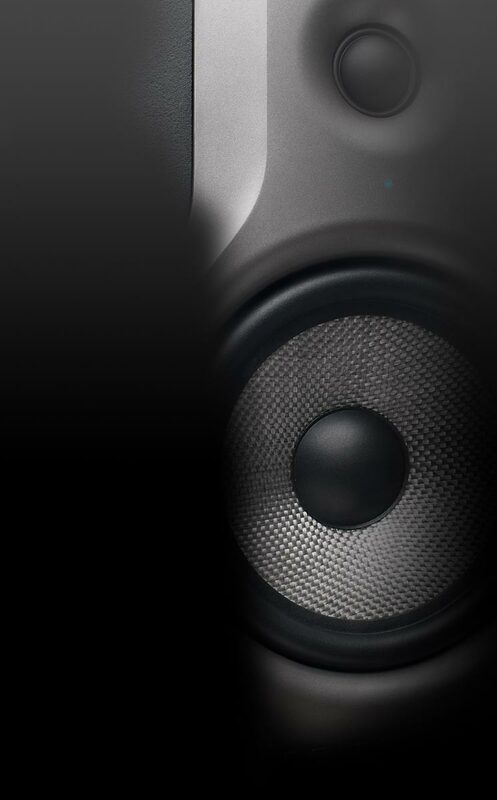 With a diameter of 15 cm and its light weight, it is also ideal for recording situations on the go. 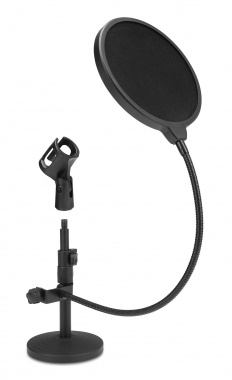 Useful podcast accessory from McGrey!